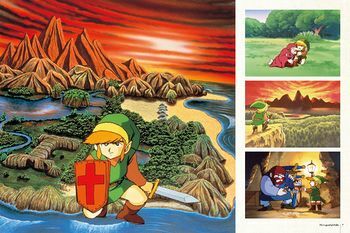 1 750,00 ₴ В наличии 1 шт. 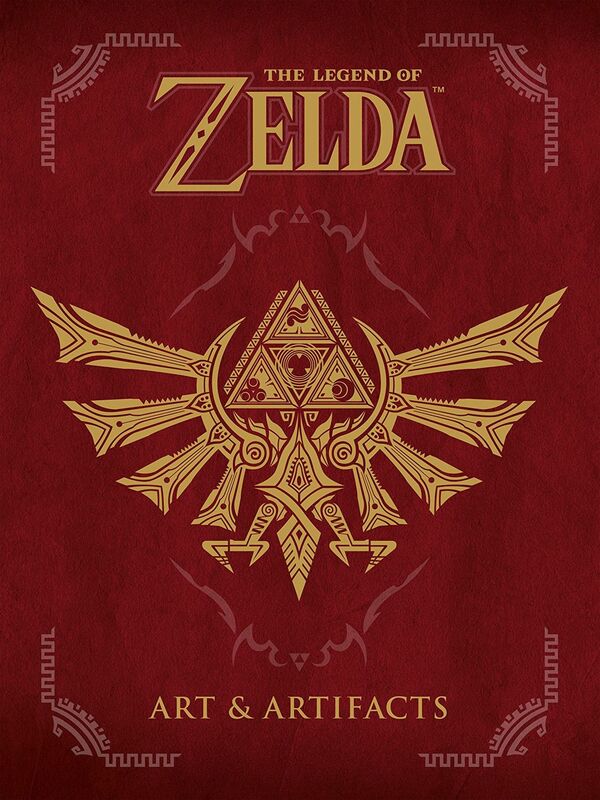 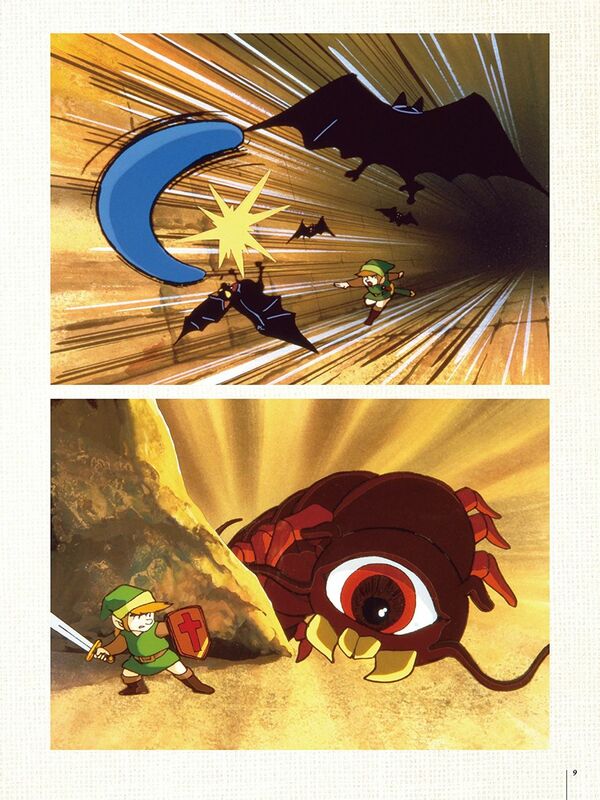 The Legend of Zelda: Art & Artifacts contains over four-hundred pages of fully-realized illustrations from the entire thirty-year history of The Legend of Zeldaincluding artwork from the upcoming The Legend of Zelda: Breath of the Wild! 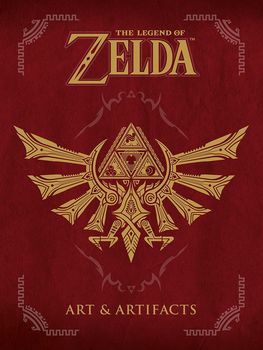 This book includes rare promotional pieces, game box art, instruction booklet illustrations, official character illustrations, sprite art, interviews with the artists, and much, much more! 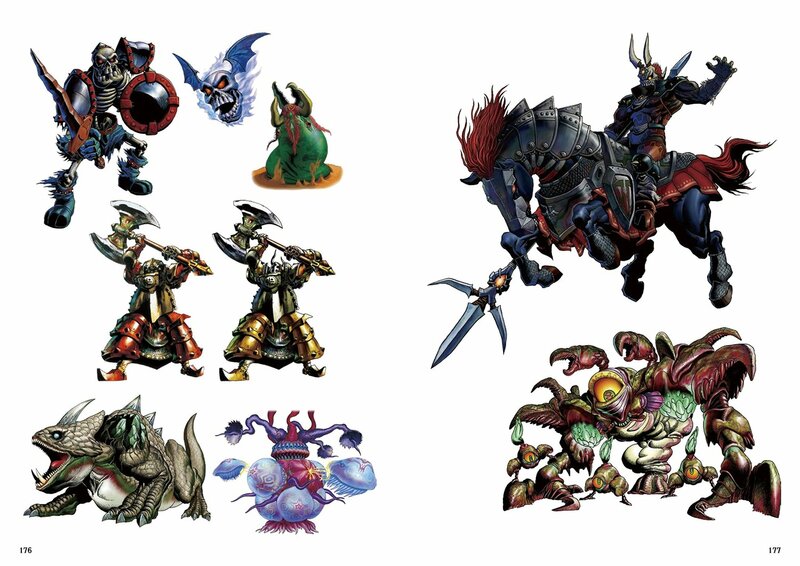 Select artwork from the entirety of the franchise! A nostalgic look at the past! An exciting look at the future! 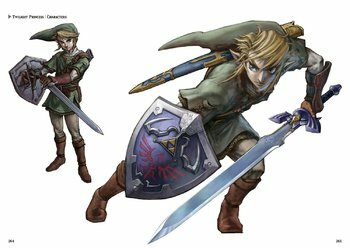 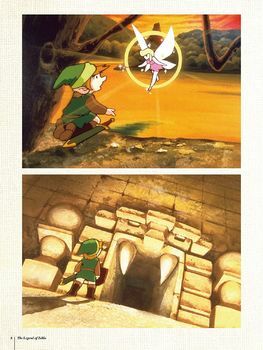 Interviews with some of the artists behind The Legend of Zelda series!